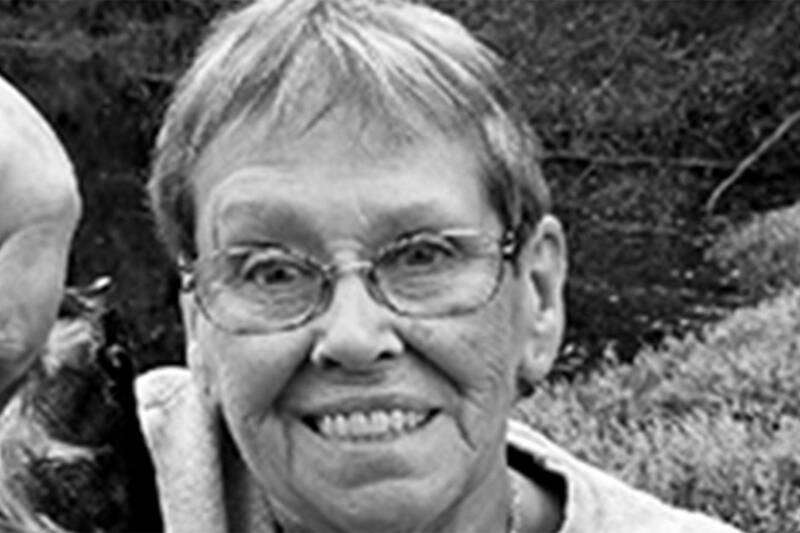 Nadine Grace Nichols of Federal Way, Washington passed away at the age of 95 on November 9, 2018. Nadine was born on September 16, 1923 in Loretto, TN to Clara and Milie Moore. She gradated from Loretto High School in 1943. She married Paul Nichols on September 23, 1950. They moved from Wichita, Kansas to Washington in 1956 and made their home in Federal Way, Washington, where she lived for 62 years. Nadine is survived by her children, Steve Nichols of Federal Way, Washington, Tonya (Tony) Lenting of Enumclaw, Washington, Kristi (Rory) Wittenauer of Enumclaw, Washington, Dan (Sandie) Nichols of Tacoma, Washington, Patty (Max) Lambky of Wichita, Kansas. Thirteen grandchildren and 7 great-grandchildren. She was preceded in death by her husband of 45 years, Paul Nichols in 1996. Her sons, Jon Nichols in 2009 and Tim Nichols in 2018. Nadine worked for the Boeing Co in Wichita, Kansas and Renton, Washington. She enjoyed camping, gardening, being at the ocean, baking and cooking for her family. And being with her children and grandchildren. She fostered many children with Catholic Children’s Services for over 10 years. Donations can be made to St Jude Children’s Hospital. A funeral Mass will be held on Monday, November 19, 2018 at 2:30 PM at St Vincent Catholic Church at 30525 8th Avenue South in Federal Way, WA.